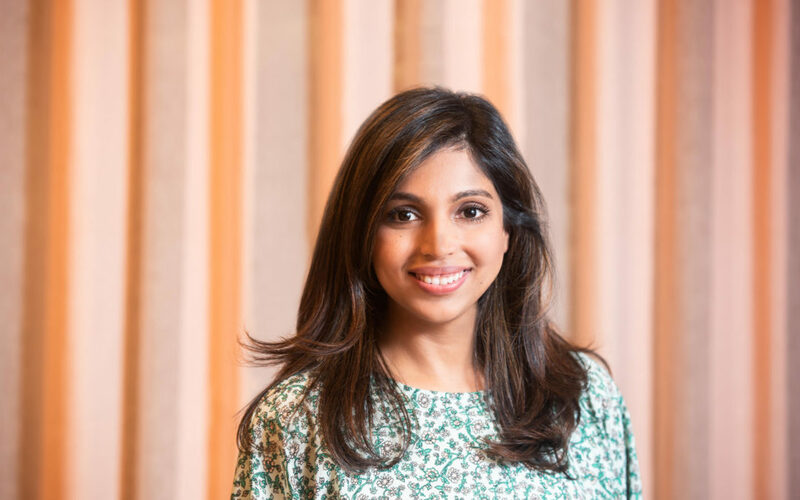 The First Round Review has a recent post on Zainab Ghadiyali, a Product Lead at AirBnB who previously worked at Facebook (where she learned to code) and prior to that a non-profit. As you read the article, one thing becomes quite clear: here’s someone highly skilled and focused on long-term adaptability. Fuelled by curiosity and dedicated to growing her leadership capacity – both her inner wisdom and skills – she’s a powerful example and reminder of the importance of continuing to invest and push ourselves so as to have our desired impact, stay relevant, and to be capable of seizing new opportunities. “Leverage a creative — not reactive — mindset to overcome uncertainty.